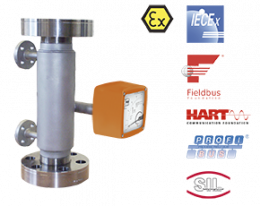 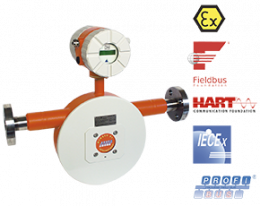 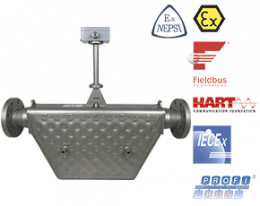 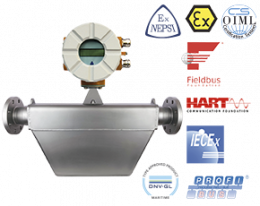 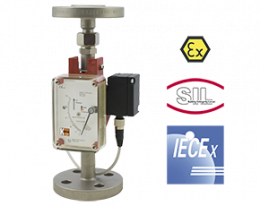 Flow measurement of liquids takes place in the industry on various physical bases. 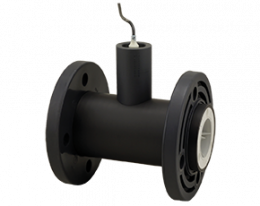 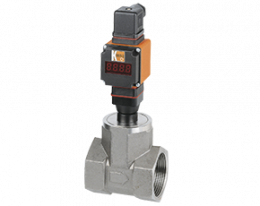 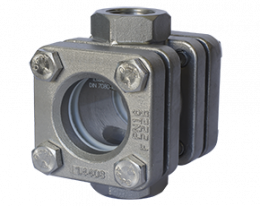 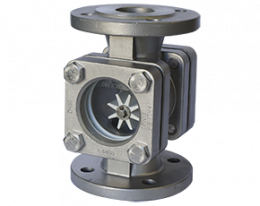 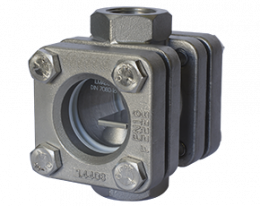 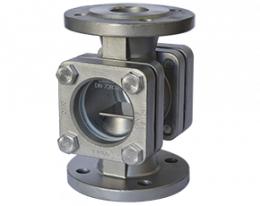 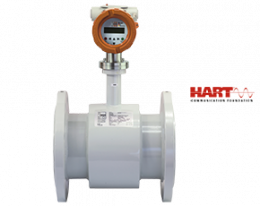 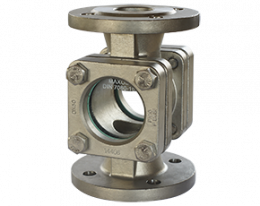 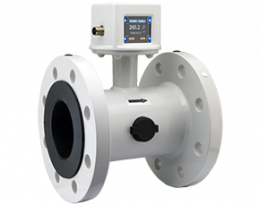 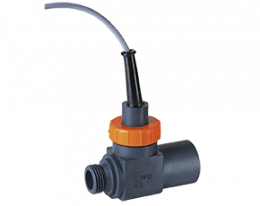 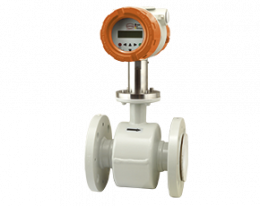 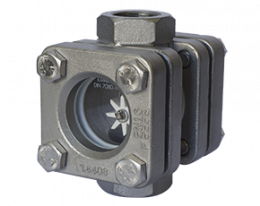 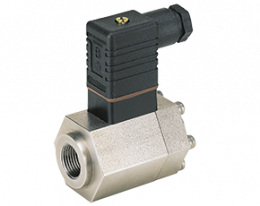 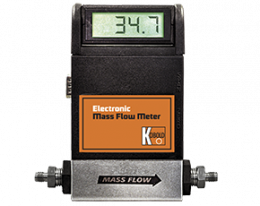 On one hand, the flow rate of a liquid or gas can be directly determined by means of a flow sensor. 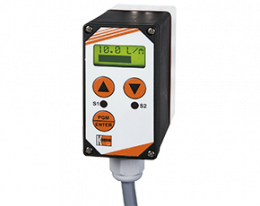 On the other hand, it can be controlled and monitored by a measuring transducer. 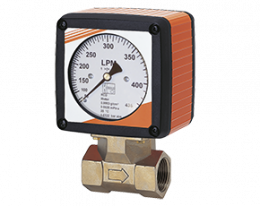 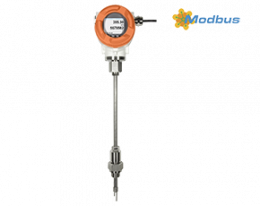 Depending on application area, type of medium and temperature of liquids, different flowmeters or flow monitors can be used. 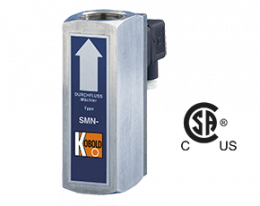 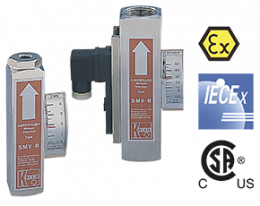 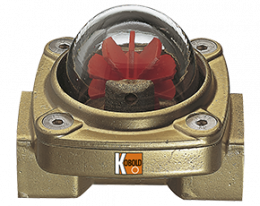 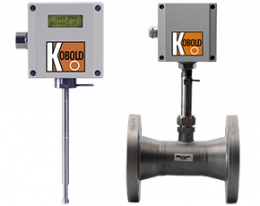 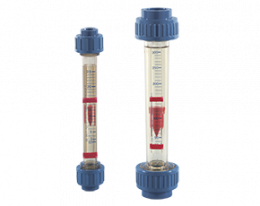 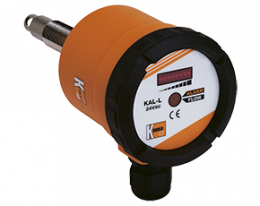 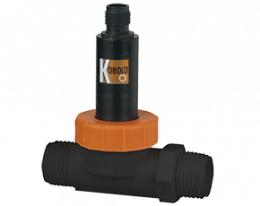 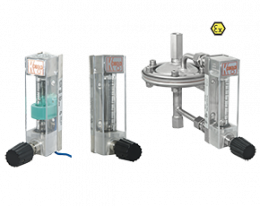 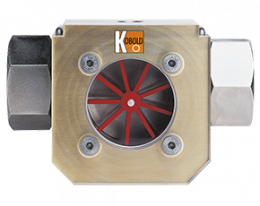 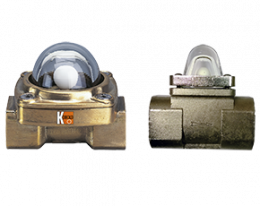 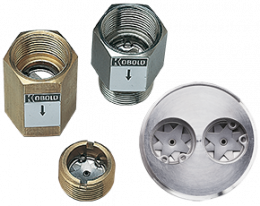 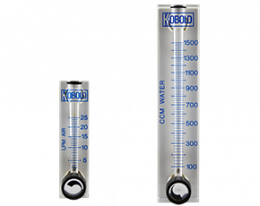 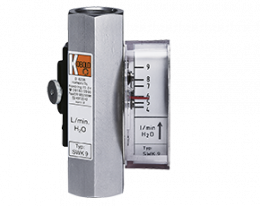 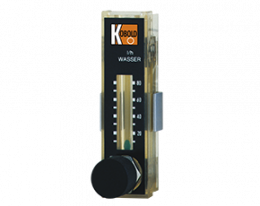 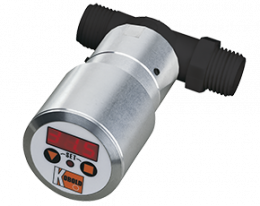 Kobold Messring GmbH offers a wide range of high-quality flowmeters, from simple paddle switches to high-precision Coriolis mass flowmeters for different types of applications. 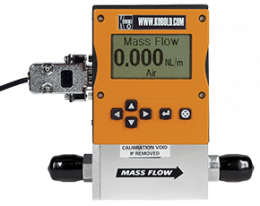 Monitoring and flow measurement of viscous media, e.g. 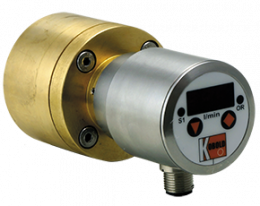 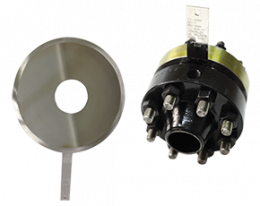 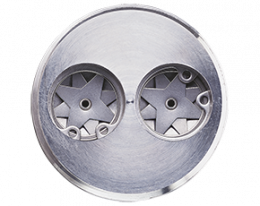 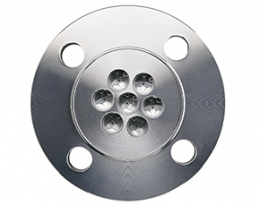 oils can be equipped with a wide range of measuring principles such as oval wheel flowmeters, gear flowmeters and special variable area flowmeters. 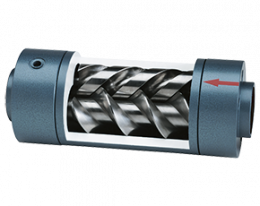 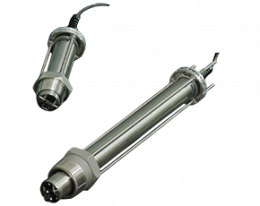 They are characterized by a long service life and high efficiency. 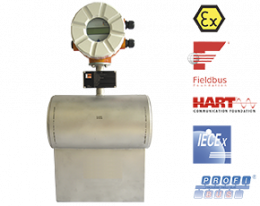 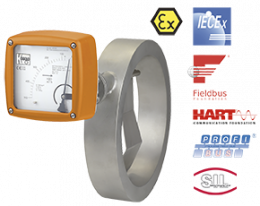 The increasing demand for measuring devices without mechanically moving parts is met by the development of ultrasonic flowmeters, magnetic inductive flowmeters and vortex flowmeters. 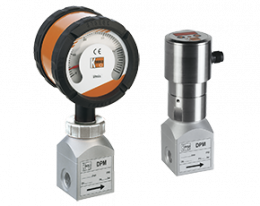 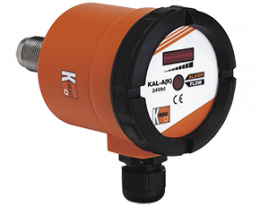 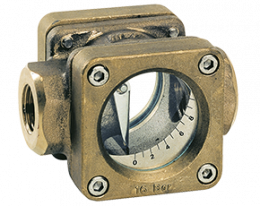 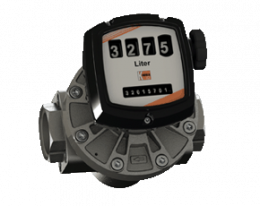 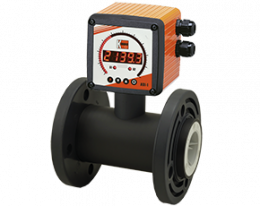 Flow meters are used in many industrial branches, particularly in the area of automated production. 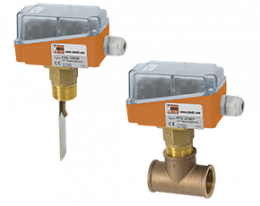 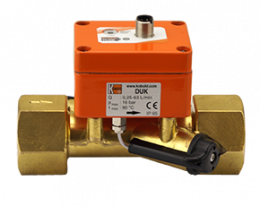 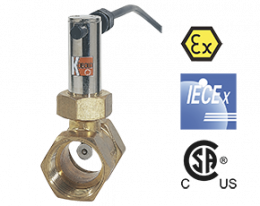 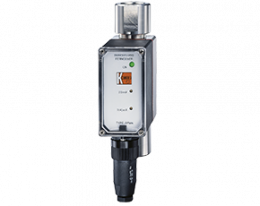 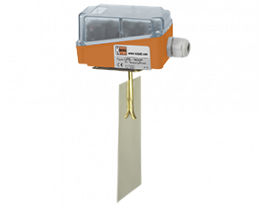 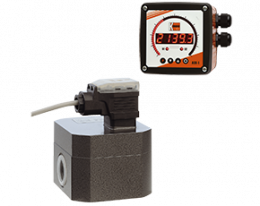 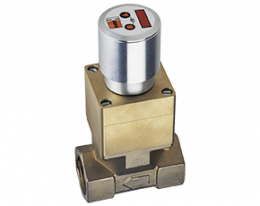 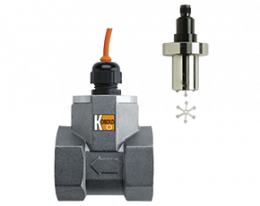 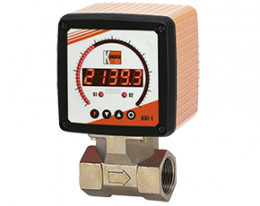 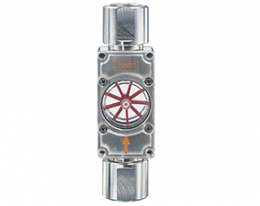 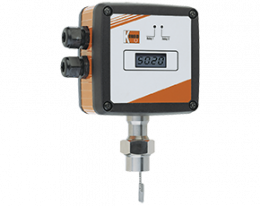 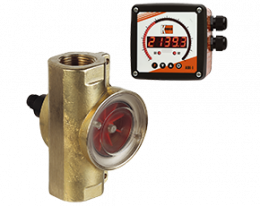 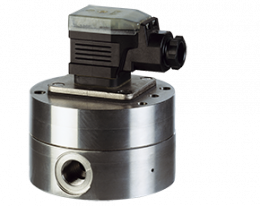 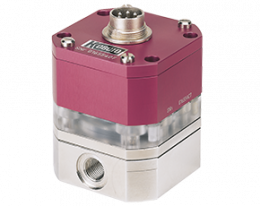 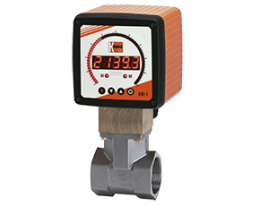 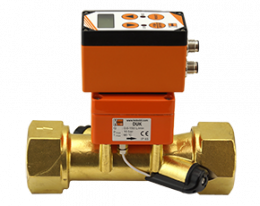 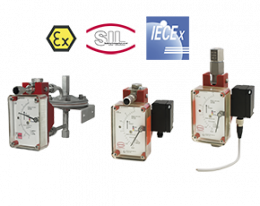 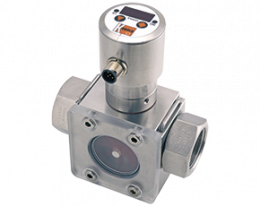 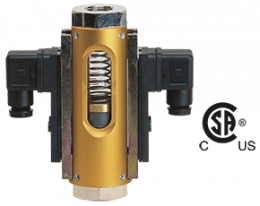 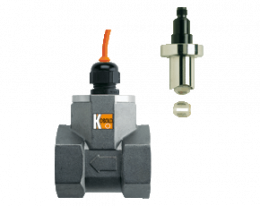 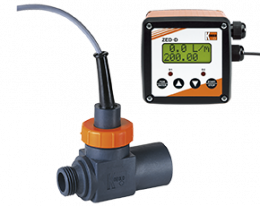 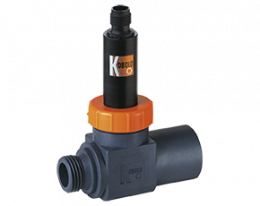 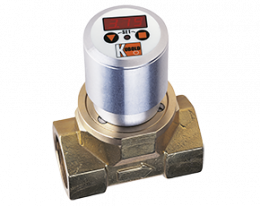 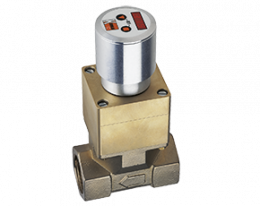 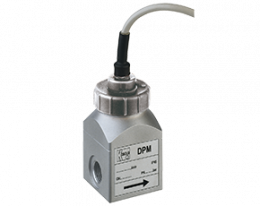 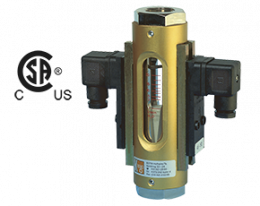 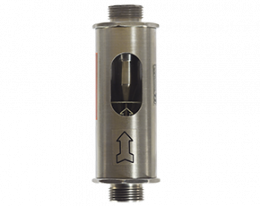 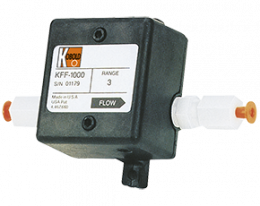 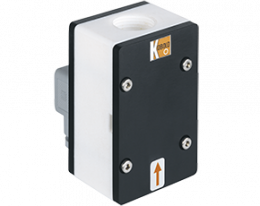 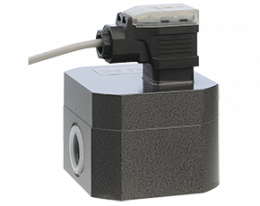 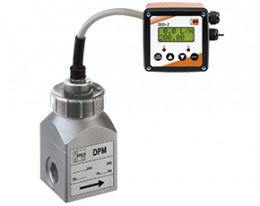 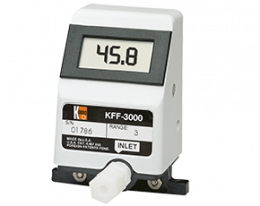 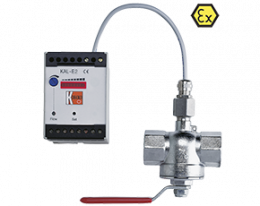 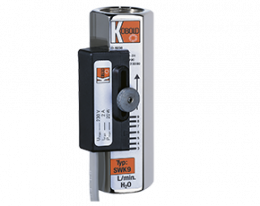 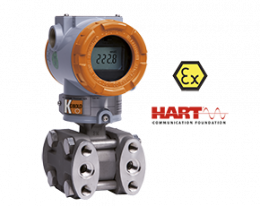 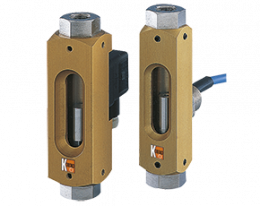 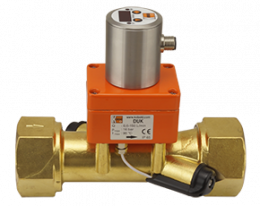 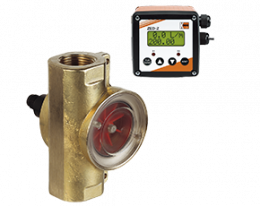 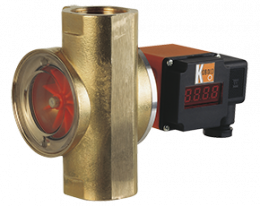 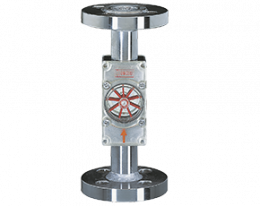 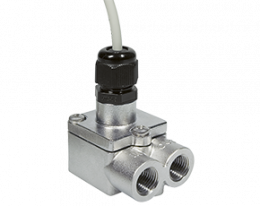 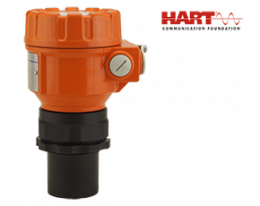 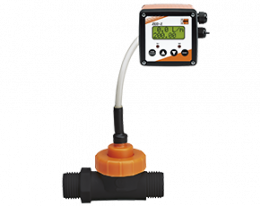 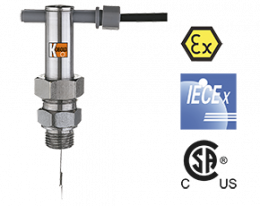 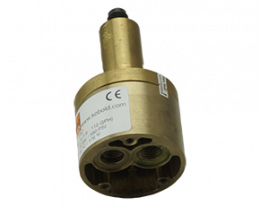 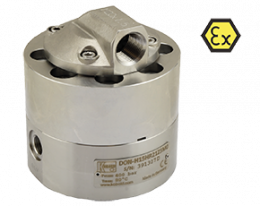 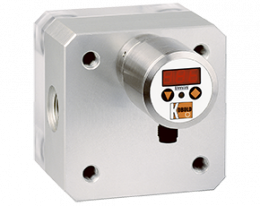 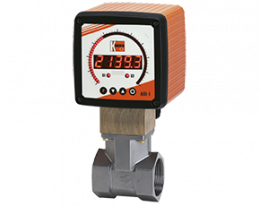 Various flow sensors allow exact and precise control of the flow rates and they can act quickly and automatically. 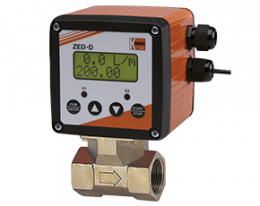 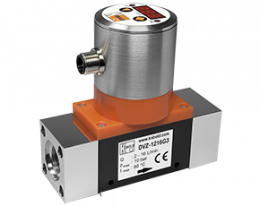 In this way, a distinction is made between purely reactive systems which trigger an action when a certain flow rate is reached, and those systems which, as flow sensors, exclusively monitor and count the flow rate. 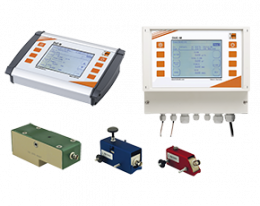 Both types of systems offer a large number of variations and options. 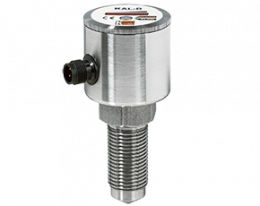 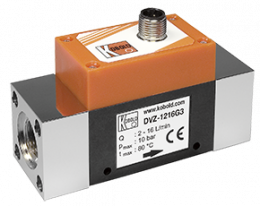 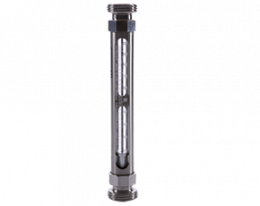 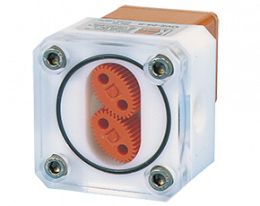 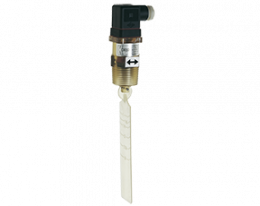 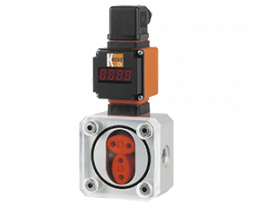 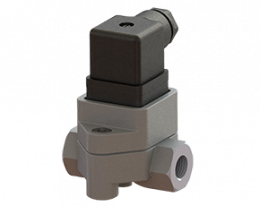 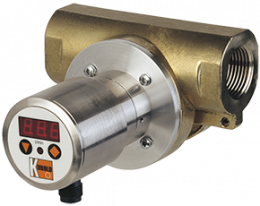 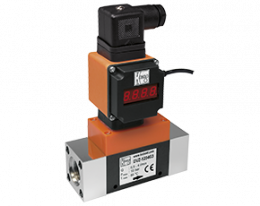 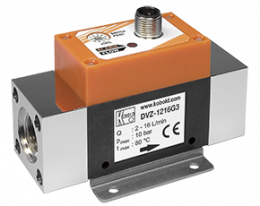 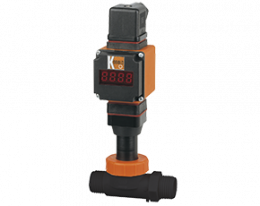 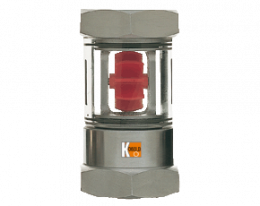 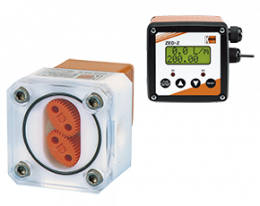 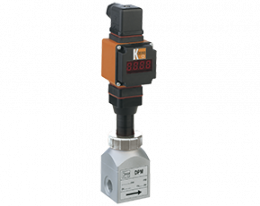 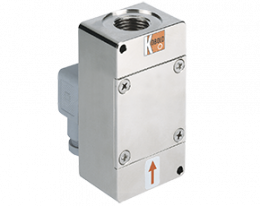 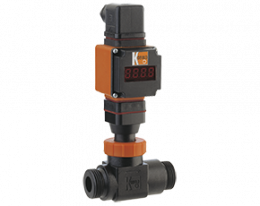 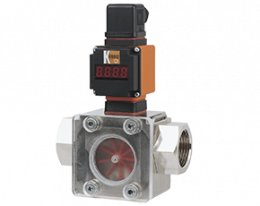 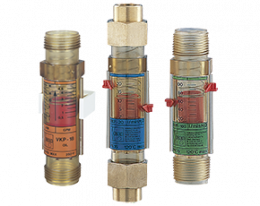 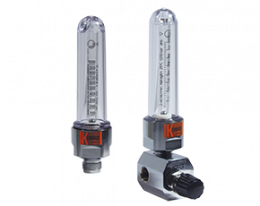 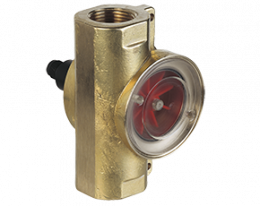 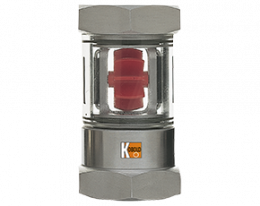 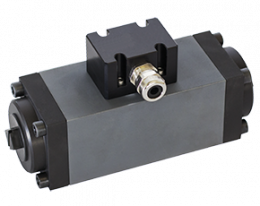 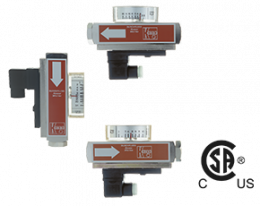 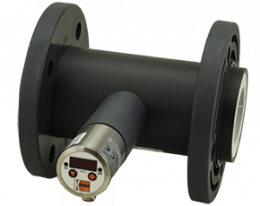 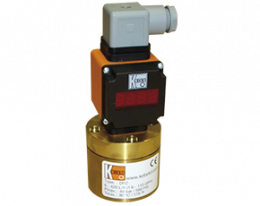 Flow sensors can be equipped with a corresponding display in order to allow a reading of the flow rate directly. 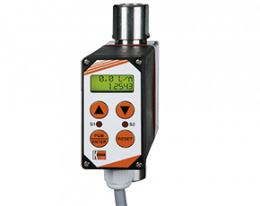 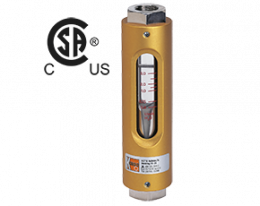 By means of a measuring transmitter, some of the flow meters can also be connected to central data systems via a BUS interface, which can access the data of the flowmeters. 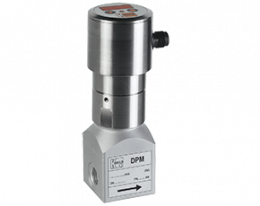 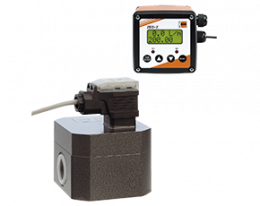 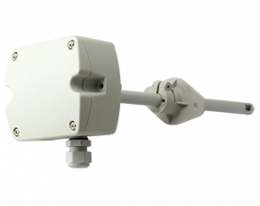 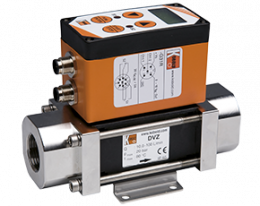 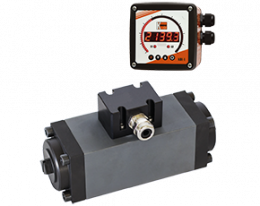 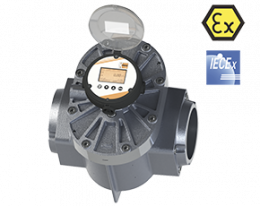 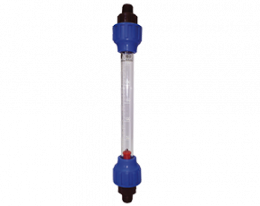 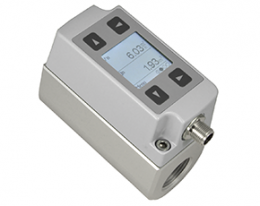 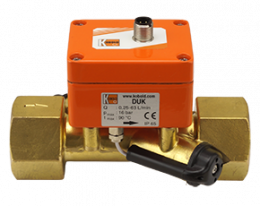 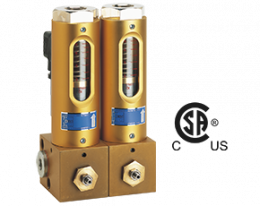 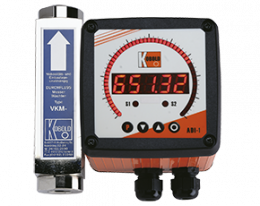 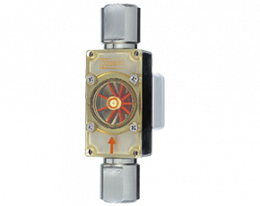 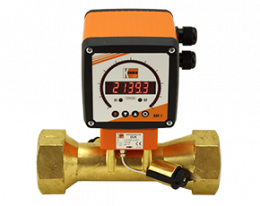 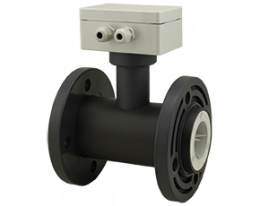 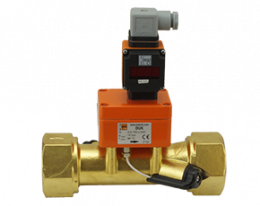 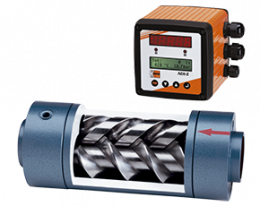 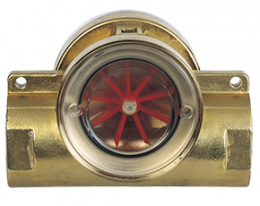 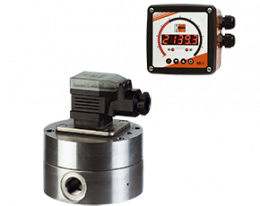 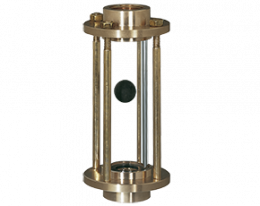 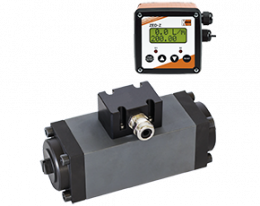 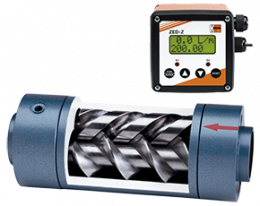 This ensures continuous monitoring of flow rates without any problems. 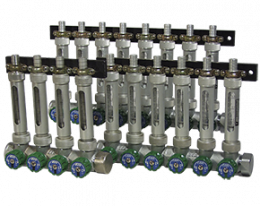 Particularly in the case of large production plants with continuous production, problems and issues can be quickly recognized and corrected if necessary. 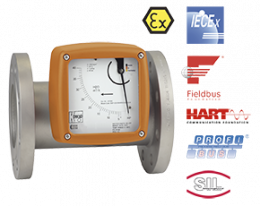 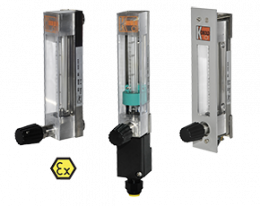 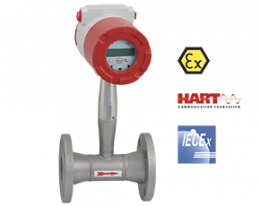 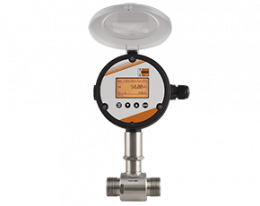 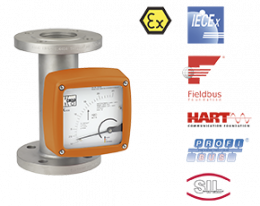 Thanks to the very high flexibility in the design of flowmeters, they can be easily installed in a wide variety of systems. 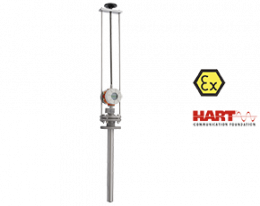 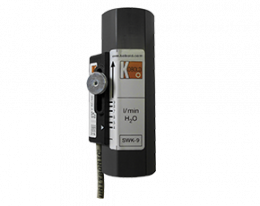 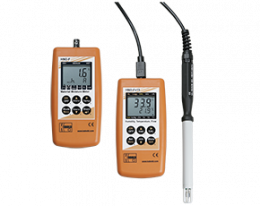 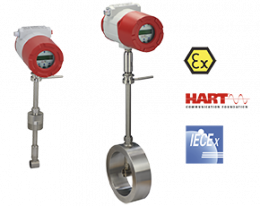 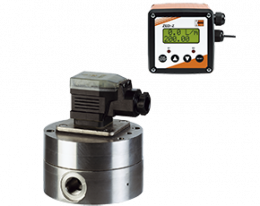 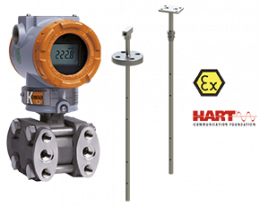 Adapted to the viscosity of the liquids, their pressure and temperature, a suitable flow meter and flow sensor can be quickly found for every application.